At Cruising Plus, meeting our client’s needs and expectations are of paramount importance so we would like yo know how you feel about the quality of service we delivered as well as that of our travel partners. On that basis we would appreciate you taking the time to complete the following online survey which consists of 10 questions. 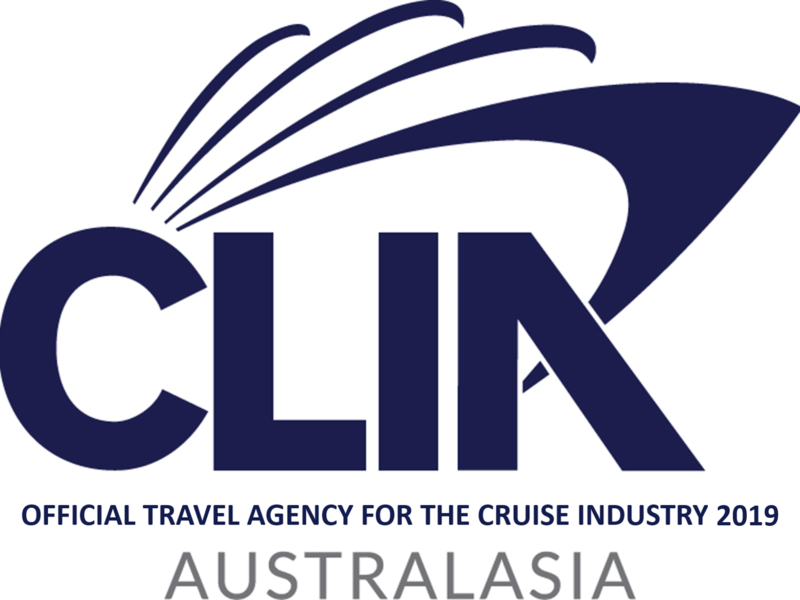 Click here to complete the Cruising Plus Client Satisfaction Survey. On receipt of your completed survey your name will be entered into our quarterly draw for a chance to win $50 gift voucher. We thank you for taking the time to complete the survey and look forward to receiving your feedback!